Comment: I need spring and fall clean up and regular maintenance. Comment: Spring clean up and replace dead patch of grass in back yard. Comment: Hello, We have a small back yard (approx 1000 sq feet) and front yard (approx 700 sq feet) that we would like a sprinkler system installed. This system will need to water our grass, the flower beds and vegetable gardens we have. Comment: I would like to get an estimate for getting lawn service, and a patio redone that will be brick. Watertown Lawn Care Services are rated 4.66 out of 5 based on 2,676 reviews of 45 pros. 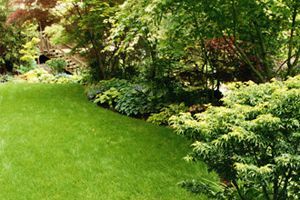 Not Looking for Lawn & Garden Care Contractors in Watertown, MA?